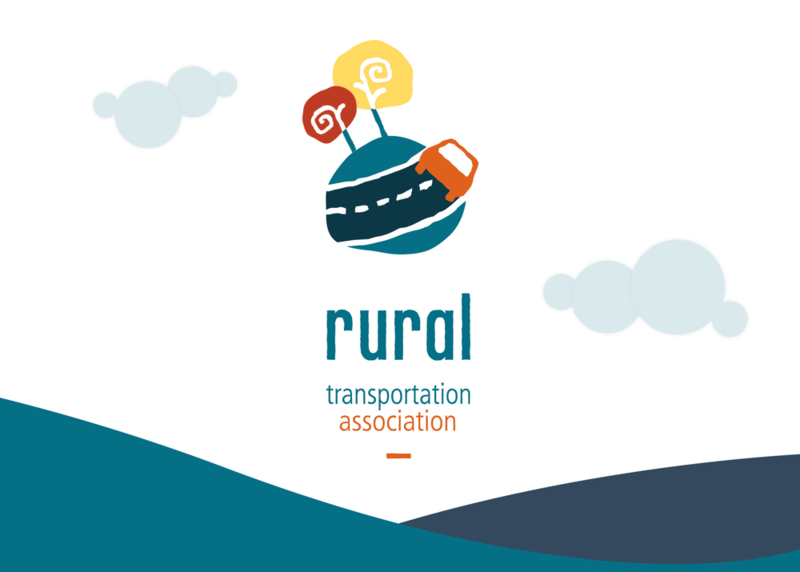 The Rural Transportation Association (RTA) requested a proposal to develop, design and launch a website, and to develop a strategic marketing and communications plan to raise awareness of RTA, its 14 members, and the transportation service it provides to rural Nova Scotians. The overall objective of the project was to develop, design and launch a website and to develop a marketing strategy and associated materials. Additionally, the proposal requested a detailed communications strategy which included a multi-media plan to reach across Nova Scotia to raise awareness of the RTA, its members and the services available. Leanne Strathdee, Senior Partner, Strathdee&Co., was the primary lead for RTA and ensured that the deliverables were completed on time, and on budget. Recognizing that resources to support the development of marketing and communications plans were limited, Strathdee&Co. recommended an initial meeting with RTA staff (and members as appropriate) to identify priority target markets, understand capacity of service, identify existing communications and marketing channels, key stakeholders and key deliverables for the marketing and communications plans (i.e. roll-out of website, events, media announcements, etc.). After compiling this information, Strathdee&Co. developed the marketing and communications plan, while working synchronously with the designer and website developer to begin creating marketing and promotional materials. RTA had the ability to approve concepts and strategy from the onset to ensure consensus was reached at each stage of the project. The website was built with WordPress, a free, open-source web development platform upon which full-featured, professional websites can be designed and maintained with more flexibility and less labour than ever before. The RTA project involved bringing together representatives from 14 member organizations and facilitating a session with the members to develop priorities, identify challenges and obstacles and outline the desired outcomes. Strathdee&Co. managed the project, met with RTA and its members four times over the course of the contract, and delivered the desired outcomes on time, and on budget.